 YOU DON’T NEED DENTAL INSURANCE TO GET BASIC DENTAL CARE!  Plus, all care plans include a 15% discount off all other procecures.  Value and discounts are based on our standard professional fees.